FFA - The Tax Resolvers stop advertising on Al Jazeera America. Your email was passed to me by one of my business partners. . . we were not aware that our spot was running on Al Jazeera / Current TV and have pinpointed the agency that was running it on that network. We have asked that they stop running it and they have agreed - I would imagine that it may take a week or so to pull it from all rotations. If you have any questions, feel free to reach out to me. 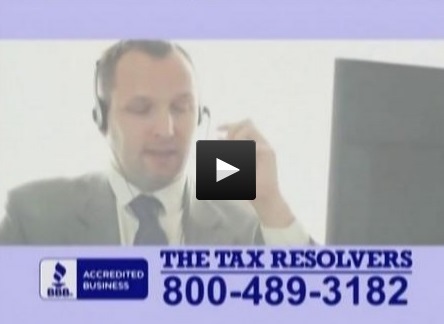 The Tax Resolvers advertisements have stopped airing on Al Jazeera America. Calls Direct LLC has requested that they not to receive anymore emails of appreciation.